SRK Vs Salman: Who Will Star In Dhoom 4? 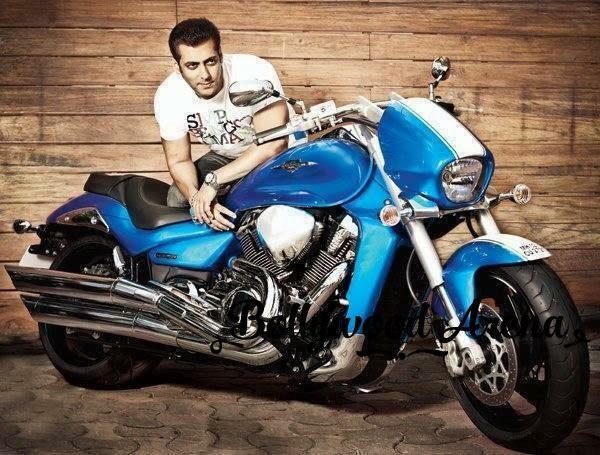 Home News SRK Vs Salman: Who Will Star In Dhoom 4? We reported few months back that Salman Khan will play villain in Dhoom 4.When asked from Salman about the project he answered it by singing “Dhoom Machale”.So it was thought that Salman is doing the negative rule in Dhoom 4.But Yash Raj Films said that star cast of Dhoom 4 is not yet finalised.They definitely want a mega star in their movie. So it seems that both Salman and Shah Rukh Khan are gearing up for the role in Dhoom 4.Salman and SRK rivalry is not hidden from any one.Though in recent times it seems that things are cooling down between the two.But this can start a new battle between SRK Vs Salman Khan. If reports are to be believed there are more chances for Salman to play villain in Dhoom 4.Shah Rukh Khan might be able to star in Dhoom 5.But it is too early to talk about this. Dhoom series is the biggest franchise in Bollywood.The last movie in this series,Dhoom 3 is the highest grossing Bollywood film ever.